“I’ve heard from many of our members that they have a new CRM deployment on their minds,” says Brian Everett, Chief Executive Officer of Transportation Marketing & Sales Association. In fact, 24 percent of participants of the 2017 TMSA Sales & Marketing Metrics Study indicated that they were considering deploying a new CRM system in the next 12 months. While the implementation process can seem overwhelming, it doesn’t have to be. There are helpful tools out there, and there are experts available who can make the transition less chaotic and stressful. For a detailed walk-though, download our CRM Migration Checklist. 1. Set Goals and Understand What You Want. This tip seems simple, but it can often be overlooked. Whether you outgrew your old system or need a price change, you’re migrating your system for a reason. Before you dive headfirst into a CRM project, understand what you want your system to do. 2. Prepare Your Team. Migrating your CRM is a big deal. It will affect multiple departments, including all the people in them. There will be changes, training, and more training. So set realistic expectations for your CRM migration. 3. Get Your Team to Buy In. Create a roadmap for the integration, and facilitate buy-ins. Most importantly, make sure everyone involved understands his or her role. If your team isn’t onboard with the migration, then it's going to be a bumpy road. 4. Manage Customized Fields. One of the best things about CRM systems is that they’re highly customizable. While this perk is extremely helpful for your business, migrating your CRM requires a time commitment. 5. Make a Backup Plan. As you move forward, it's important to know where you came from. So make a backup plan to ensure that you can always go back if you hit a snag along the way. You don't want to have to start from scratch. 6. Cleanup Data. Before you start migrating your CRM, make sure your data is ready for transfer. It’s the perfect time to do some housecleaning and get rid of some legacy data. 7. Understand How to Migrate Additional Content. 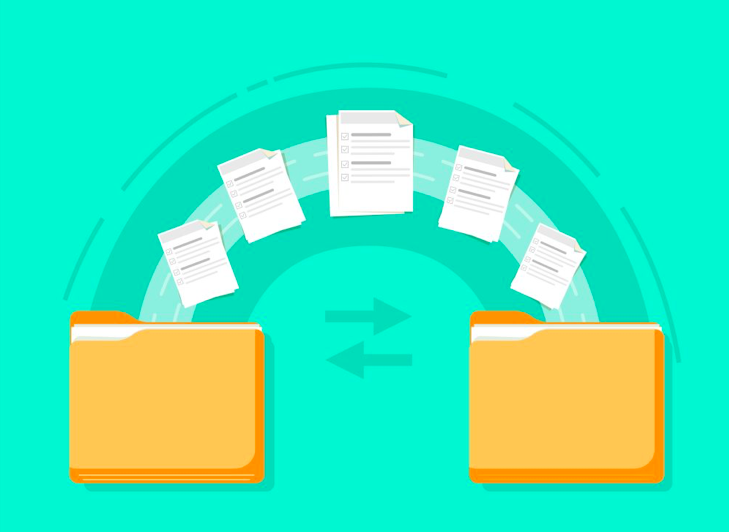 Migrating additional content (such as attachments, emails, and history records) might not be as simple as entering information into standard fields. If you’re handling the migration yourself, using a migration tool, or working with an outside vendor, make sure you understand how this data transfers over. 8. Double-Check to Make Sure You Didn’t Forget Anything. Did you forget something? Do you need to export a contact list? Are you missing a functionality you were hoping for? Speak now, or forever hold your peace. 9. Perform a Test. This step might be the most important one. Don’t jump too far, too fast. To make the transition as smooth as possible, you should do multiple rounds of testing with your team. Then you can work out the kinks before you go live. 10. Partner with an Expert. Even with the most valuable internal resources, migrating your CRM system can still be a challenge. My best advice is to partner with an expert, who can walk you through the migration process and train your team, especially your technical support. Are ready to migrate? Or do you just have questions about what your next step is? Either way, Intelestream is a TMSA Affiliate member and is ready to help. Contact us today! Comments on "10 Tips for Migrating Your CRM System"